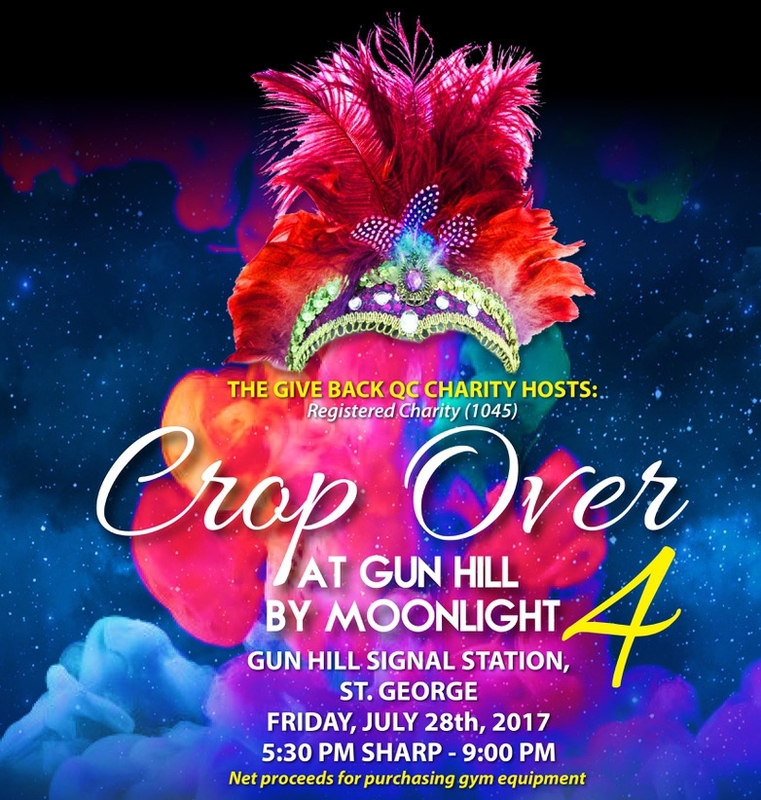 The Give Back QC Charity is hosting 'Crop Over at Gun Hill By Moonlight' at Gun Hill Signal Station, St. George on 28th July, 2017. The event will start at 5:30pm sharp and end at 9pm. 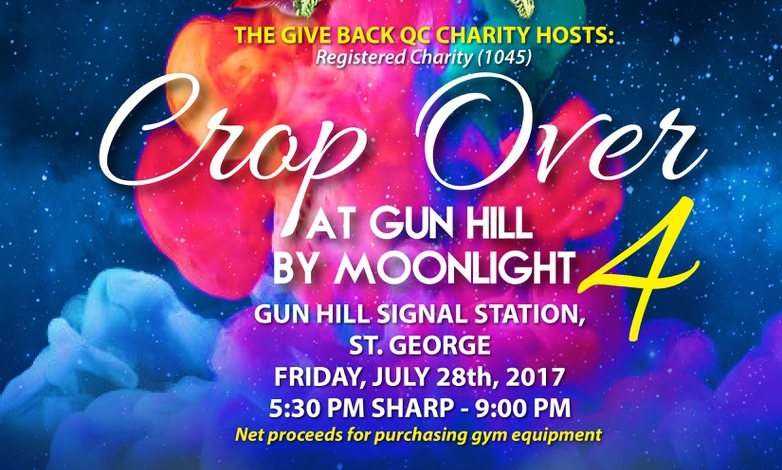 Net proceeds will be used for purchasing gym equipment for the new Queens College Sports Facility.